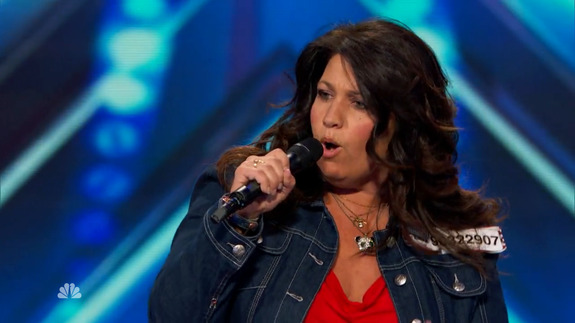 'America's Got Talent' Contestant Wows With Wanda Skyes Impression - trendistic.com: ever tried. ever failed. no matter. try again. fail again. fail better. On Tuesday night’s episode of America’s Got Talent, Wanda Sykes, Whoopi Goldberg and Joan Rivers take the stage together — sorta. Contestant Rachel Butera brings the celebrities to life during her impressive comedy set, which leaves the judges slack-jawed (especially Howie Mandel). Talent premiered in May and is still going through auditions; live shows begin July 29. ‘Dota 2′ champs Navi rift rumors: Is one of esports’ best teams imploding?